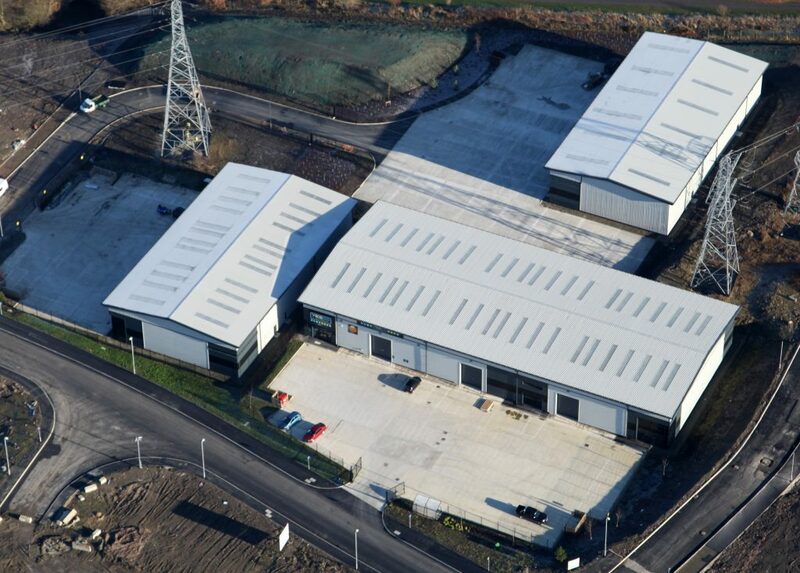 Stainforth Construction has completed phase two building and infrastructure works at BBBP. The company, which has experience across multiple sectors, from groundworks to build, fit-out and landscaping, tendered against other firms to secure the £1.43m project. In addition to building Magnesium Court block C, works included construction of adoptable highway and plateau works in preparation for future phases, a cycle path to link with the linear parkway to the east of the site and bringing in a new gas supply. Jonathan Chapman, director of Eshton, said: “Stainforth Construction has years of sector-specific experience in commercial and industrial projects and we were confident that they would deliver high-quality work to meet our needs and timescales.